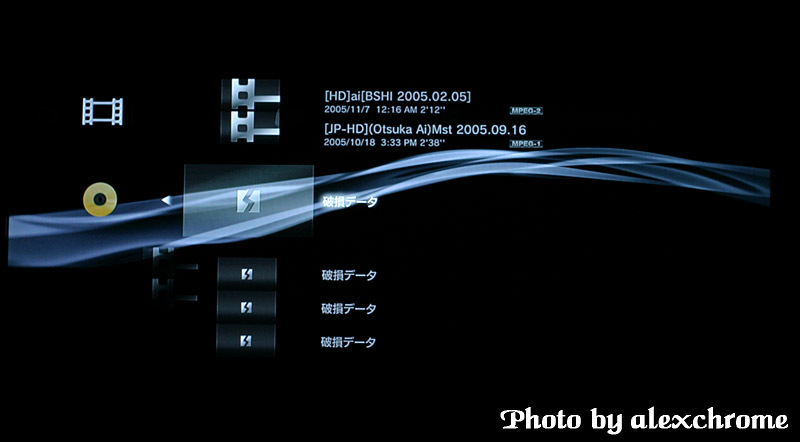 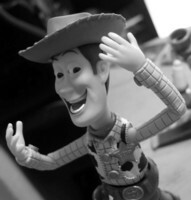 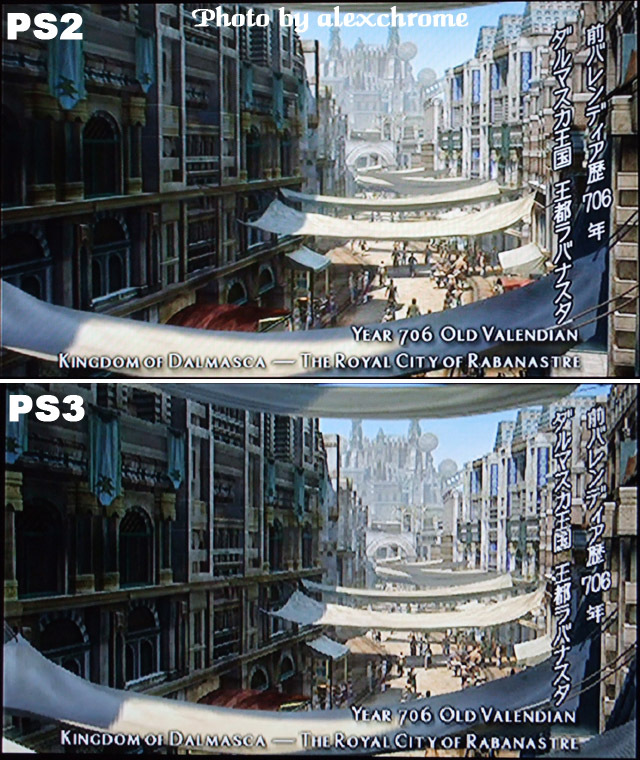 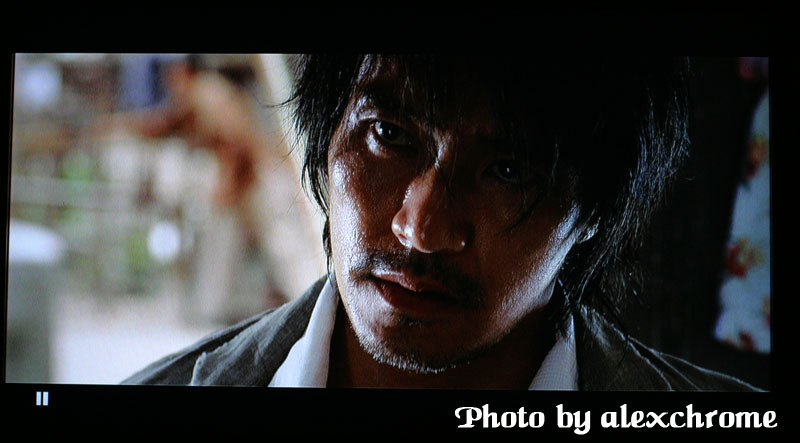 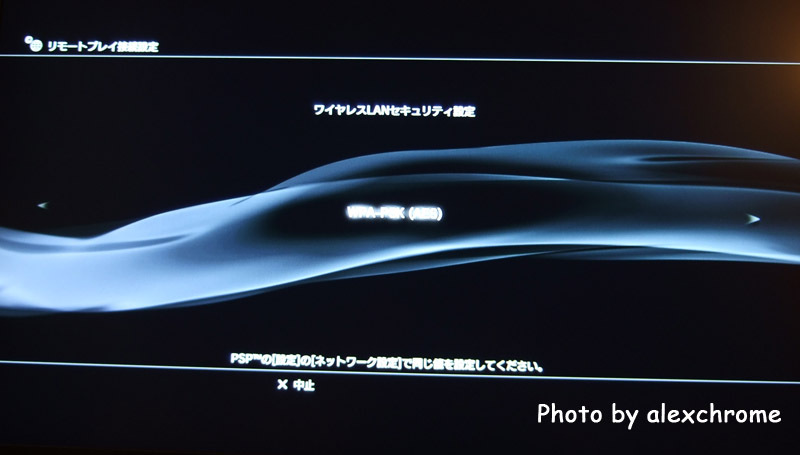 1) 先去設定再選" remote play 連線設定"
I've successfully config network setups of both PSP and PS3. 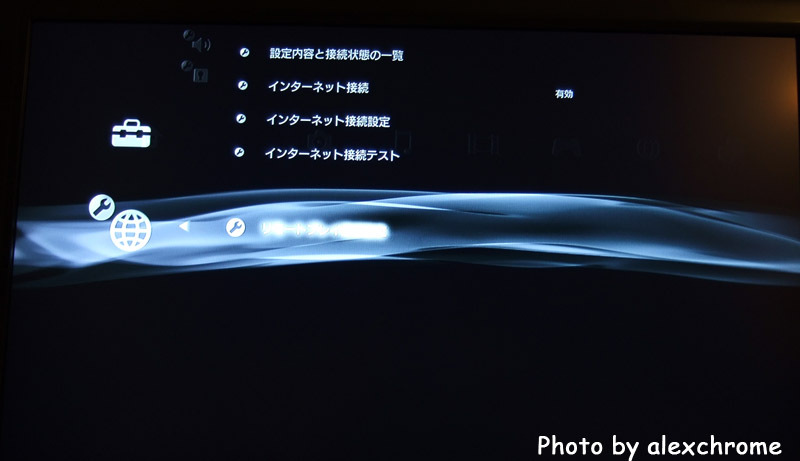 But how to use "remote play"? 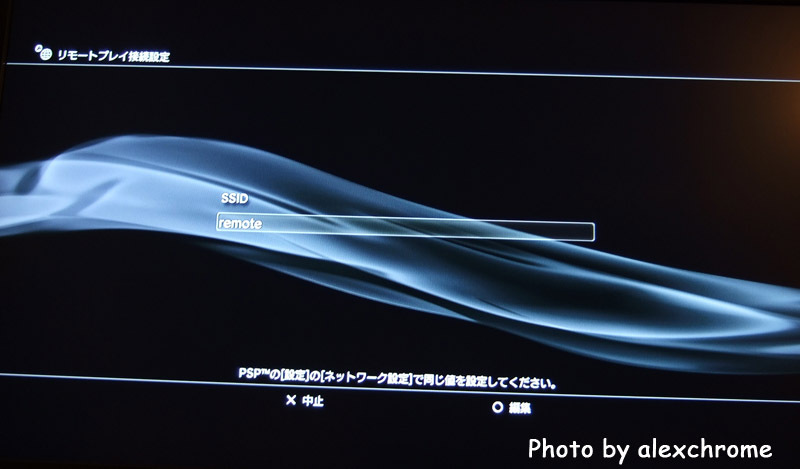 Should I select "remote play" in PS3? 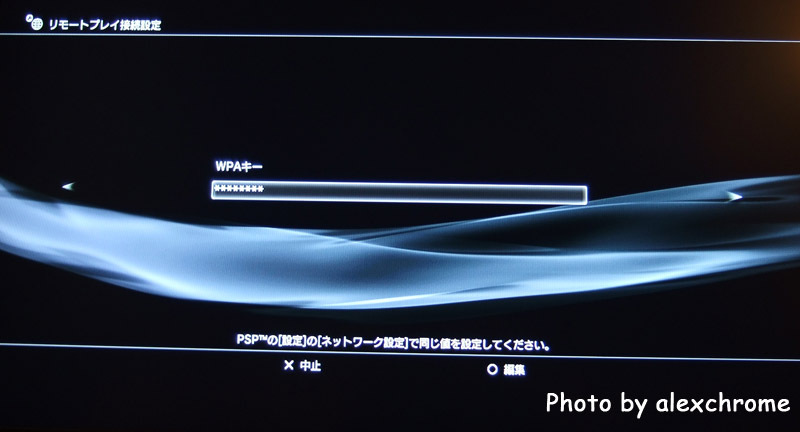 It asks me to connect PSP or something like that, what should I do in the PSP side?